December is our annual “Christmas Cookie Exchange” meeting. 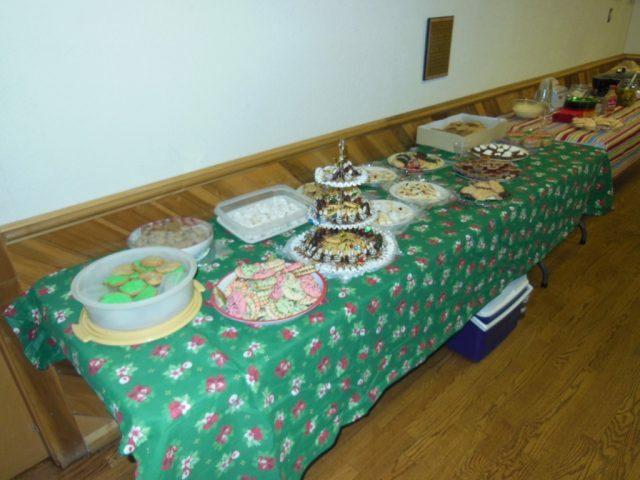 Members are encourage to bring three dozen cookies – one to share at the meeting, and two dozen to “swap” so you can take home a variety of “treats”. We’ll also provide punch or eggnog for your holiday spirits!